A smart move by Time Inc.
Time Inc. is expanding its empire with a foray into video. 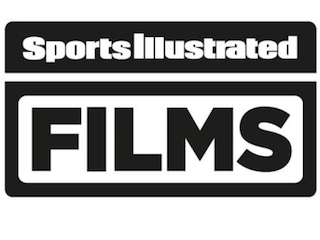 Sports Illustrated Films will feature original programming intended for digital and TV distribution. The first two projects from SI Films—Brett Favre: Life After the Game and The Rise and Fall of the Danbury Trashers—are live today. A total of six films are slated to launch by the end of the year.